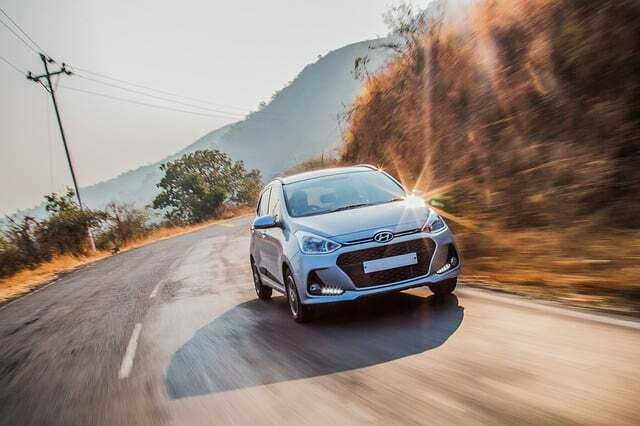 According to Hyundai Motor’s official website today, Hyundai and Kia today announced plans to introduce solar charging technology on specific models of Hyundai Motor Group to improve their cruising range and reduce carbon dioxide emissions. It is expected that the technology will be applied to vehicles after 2019. The power-generating solar panels will be integrated into the roof or hood of the vehicle to provide additional power for fuel, hybrid and electric vehicles. At present, Hyundai Motor Group is developing three types of solar roof charging technology: the first generation silicon solar roof system, the second generation translucent solar roof system and the third generation light solar body cover. The first generation of the system will be used for hybrid models , which can charge 30%-60% of the battery per day depending on the weather conditions the second system is used for fuel vehicles and unlike the first generation system, It offers a transmissive panel for panoramic sunroofs that takes into account the open roof of consumers, the third generation of lightweight solar body covers can be mounted on the hood and roof combination to maximize environmentally friendly vehicles. Provide energy supply.